The traditional Turkey Day marathon from Mystery Science Theater 3000 is coming next week, but the gang revealed today you’re getting second helpings. First, Shout! 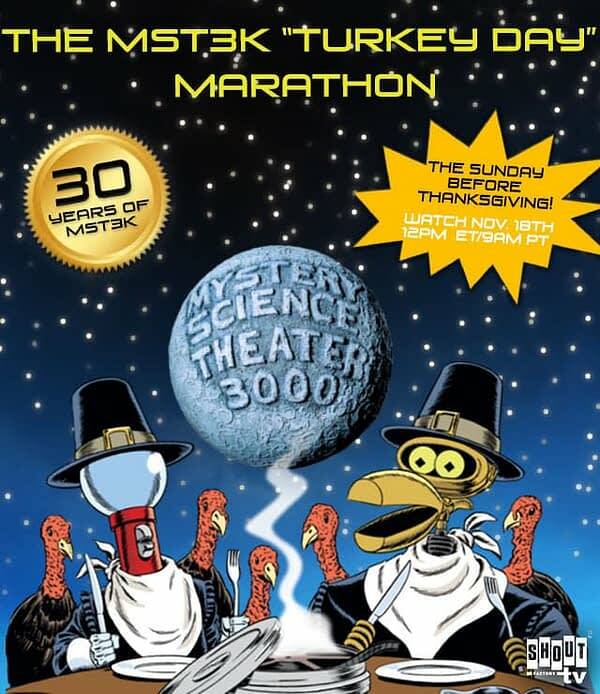 Factory will be running the good ‘ol traditional Turkey Day marathon with classic episodes hosted by Joel Hodgson. During that marathon on Sunday, you’ll be getting a sneak peek to the other Turkey Day event they’ll be holding on November 22nd. That Thursday, Netflix will be airing their own MST3K marathon featuring all-new episodes of the 12th season with Jonah Ray. 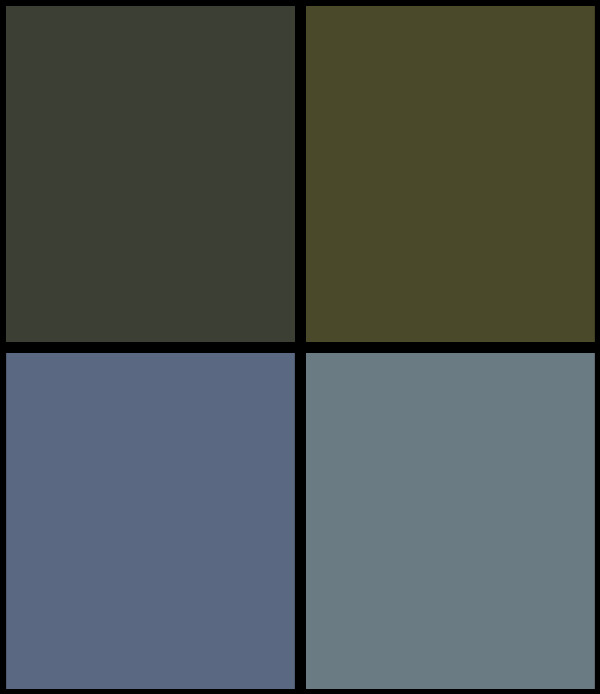 There, you’ll see six back-to-back episodes that include Mac and Me, Atlantic Rim, Lords of the Deep, The Day Time Ended, Killer Fish, and Ator the Fighting Eagle. So basically, if you’ve been missing MST3K, next week is going to be your chance to binge and reminisce. Is Matt Smith’s Burberry Ad a Christmas Treat or the Beginning of a Horror Film?